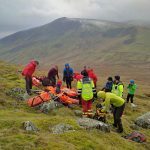 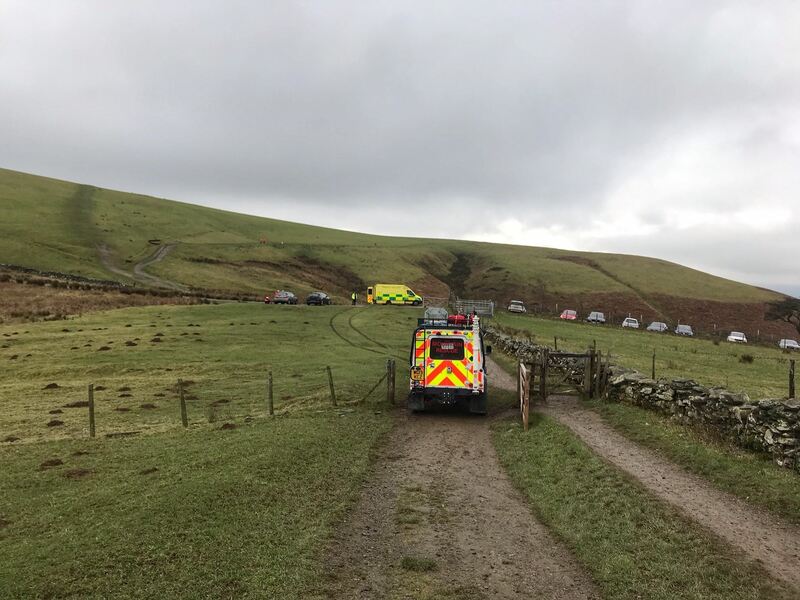 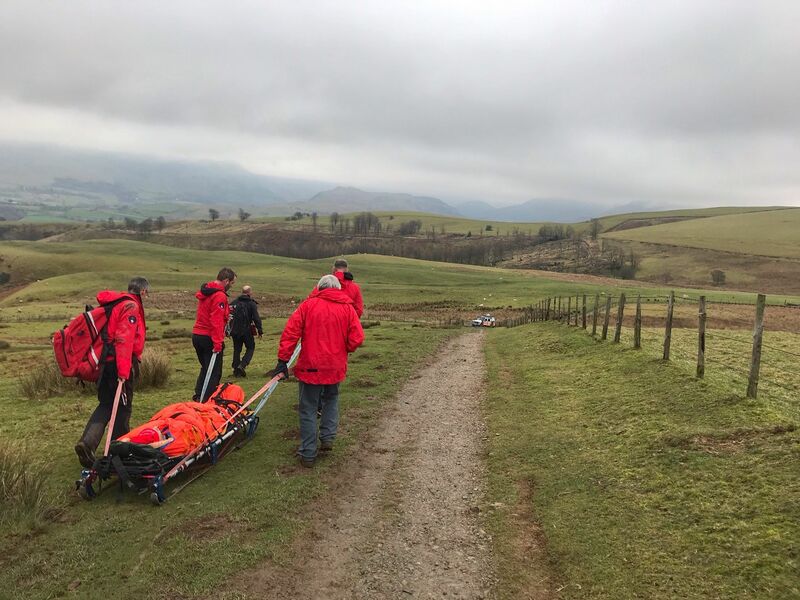 The team was called out by NWAS to evacuate a 58 year old man who had collapsed on the path from Latrigg car park up towards Skiddaw. 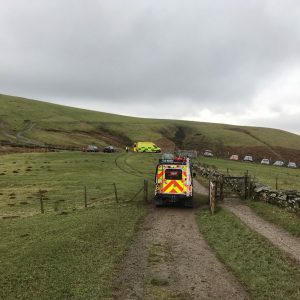 Our team landrover attended driving part way up the track from the car park. 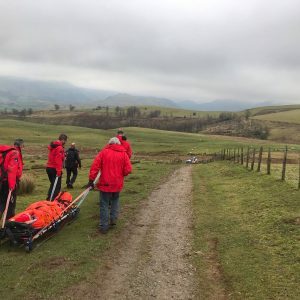 After assessing him, the team stretchered him down to the waiting ambulance.